Language is a powerful tool that humans have developed and advanced far more than any other species. The key to utilizing this tool lies in our mental power. 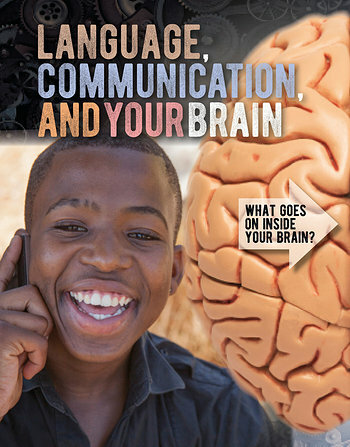 What does the brain do to help us learn and use language? What must happen in our minds so that we communicate effectively? This text covers the basics of speaking and listening, but it even goes into more complex areas such as dyslexia and creative expression. Readers are guided through the amazing world of linguistics and the brain's starring role in helping us understand and be understood.